Personalities like Biancheri today are lacking, they lack a lot, in Europe but not only in Europe. I want to start with just a few words of greetings even on behalf of our Rector, Aurelio Tommasetti, always very focused on the issues of internationalization. It is with pleasure that I welcome you here in Salerno, to our city and to our University: we are absolutely happy to welcome you and to have you with us for this intersting and rich seminar. 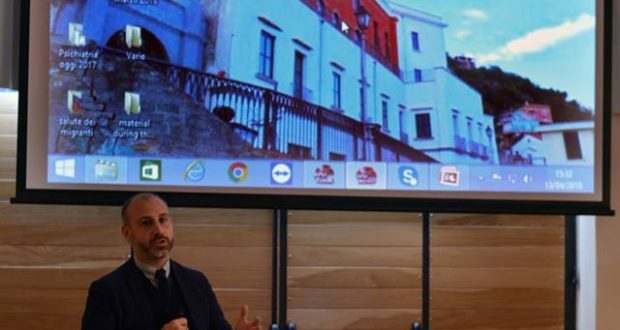 I would like to thank AEGEE for the invitation and the organization of this seminar and for the honour to choose Salerno as location of the event. We are very happy that, this year, our Aegee Salerno has obtained the Franck Biancheri Award. So, thanks to AEGEE and a particular thank to our AEGEE Salerno. Above all, I would like to thank the young people of AEGEE for the commitment and support they offer to our University to make the experience of our Erasmus students easier, more lively and full, both incoming and outgoing. We are very grateful for this, as a University. We are very proud of the fact that this year we have registered the highest number of outgoing students in the history of the University . And we are convinced we can improve this figure in the coming years. We are working for this, also with the help of associations such as AEGEE. 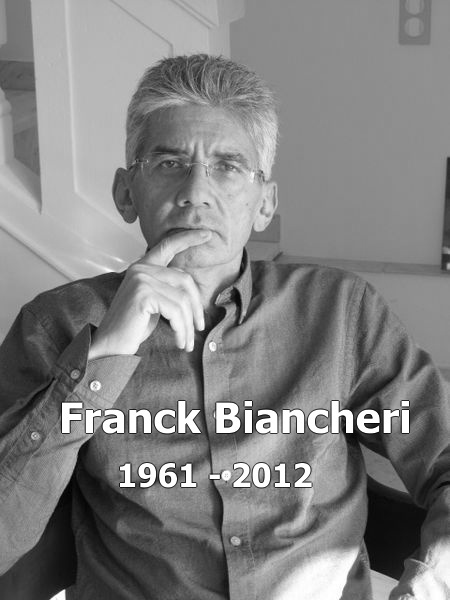 Last but not least, an important consideration for the person to whom this day of study is dedicated: Franck Biancheri. What do I say about Franck Biancheri? 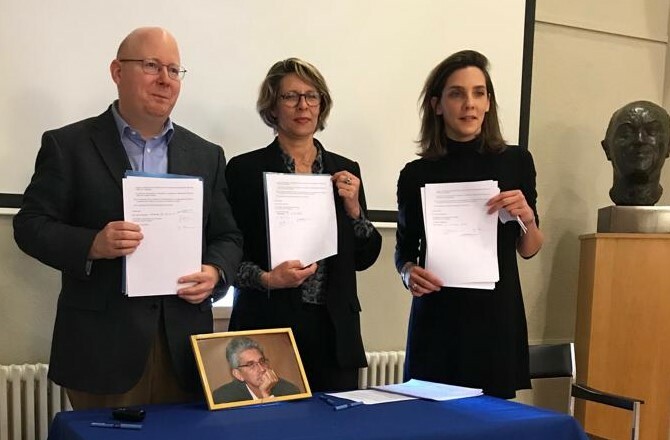 He was a visionary and an innovator: in the sign of our Sofia Corradi (« mamma Erasmus ») , he saw, among the very first, in the students, in European students the matrices of the future European people. We have a huge debt of gratitude to Biancheri: without his commitment and his vision, today Erasmus would not exist. Erasmus: a great life experience. Not only academic, not only scientific, not only human. Academic, scientific, human at the same time. Today, millions of European students would not have seen their lives changed for the better. Thousands of European universities would be poorer. Thousands of professors would be more myopic. Thanks to Biancheri, we can say to belong to the generation that can feel Europe as a home: this does not mean to love your home country less, but to have a deeper look than our peers. I would like to say that, with no extremes, Biancheri has been the father, the putative father of a new generation of European citizens, more aware of themselves, of others, of the opportunities offered by living in a globalized world, wider than the small national dimension. Without the contribution of Biancheri, Europe would be a saddest place and probably we would not know it for what it is today: a great project of democracy from below, an incredible project to create a people entrusted to the new generations. Representation needs European people participation.